In my view, the vision is the most important starting point. Before I could tell a designer what I wanted, I had to know what I wanted. I took some time to imagine exactly what design best represented the content of the book. As a passable sketch artist, I did a few drawings and also mocked up some examples in Gimp, the freeware version of Photoshop. 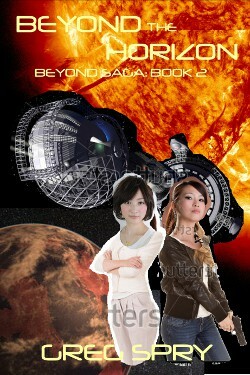 For book 1, Beyond Cloud Nine, I knew I wanted the main character, Brooke, on the cover. I knew I wanted a star fighter plane since she's a combat pilot, and I knew I wanted Jupiter in the background since much of the story is set in the Jovian system. I also knew I wanted Brooke in her flight armor standing strong with young Maya. 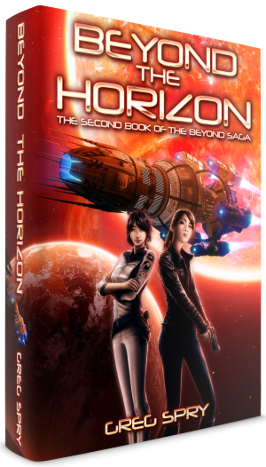 My vision for book 2, Beyond the Horizon, was very similar: Maya and Brooke on the front cover with the starship New Horizons and the Gliese 581 system in the background (the orange-red color scheme resulted because of red dwarf star). Knowing what I wanted, I scoured the net looking for web sites with quality designers. I checked out some of those graphic designer-for-hire sites like elance.com and considered hiring a dedicated book cover designer. However, none of these designers' portfolios demonstrated the skill set I required to fulfill my vision. Far too often I see books with cookie cutter covers. I call them "professionally generic." You know the type I'm talking about, the title and author text in fairly standard white font with a stock photo of a main character. 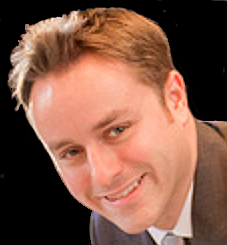 Or how about we put a close-up of an eye or set of eyes on the cover. Seriously. That was not what I wanted. The best site for designers I discovered was deviantart.com. 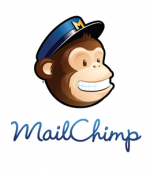 If you haven't ever visited this site, I suggest you do. It features everything from amateur stuff to top-notch professional work. The site is also a reminder of the two sides of graphic design. On one hand, there are some extremely talented people out there that deserve more recognition than they're getting. On the other, there are so many designers they start to seem like a dime a dozen. Anyway, I spent hours looking through images. I found great character designers, great background designers, and great mechanical (plane/ship) designers but no single person who looked like they could do it all. Fulfilling my vision was important to me, so if working with multiple designers was what it was going to take to fulfill, then that's what I was going to do. And I did. I contacted multiple designers and eventually found one for each aspect of the cover (characters, mechanical, and background/overall). Once I assembled my team, I needed to give them direction. I did this by creating specification documents for each aspect of the cover and another for the overall big picture. Each document listed step-by-step instructions for everything I wanted to see. For the character designer, Aaron Page, I included stock images that represented the poses and general demeanors. I drew sketches for outfits, and for the mechanical designer, Chi-Chun Liu (pvtskwerl) for book 1, I found online example images of the fighter planes and star ships. Once the character and mechanical designer finished their tasks, I forwarded their work to the overall cover designer, Tobias Roetsch of GTGraphics.de, who laid everything out the way I indicated with the backgrounds and text. 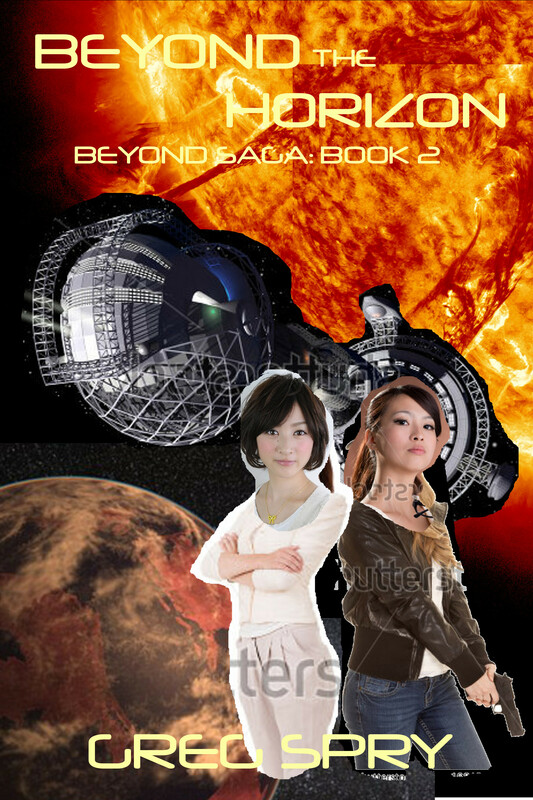 Just for fun, I've included my mock cover of Beyond the Horizon to the right. I know, I know. It's almost as good as the final version, right? The take home is that I included the mock-up in the specifications I sent to the overall cover designer. The final product may not have ended up like it did had I not provided the example. In all cases, the designers showed me incremental progress along the way and I provided feedback. I can't stress how important good communication if one actually wants the end produce to match the vision. The above description might sound like everything went off without a hitch, which was not always the case. I had to part ways with the mechanical designer for book 2 partway through the process, which affected the final design and left me scrambling. There was a definite learning curve I hope I've mostly smoothed out now that I've done this twice. You may be surprised to know that the covers still don't exactly match the visions I had for them, but I have no real complaints. I'm just a perfectionist, and the designers aren't mind readers. They did an outstanding job. If I failed to communicate my vision, that's on me, not anyone else. Last but perhaps most important is cost. Throughout this whole explanation I'm sure you've been wondering about the price tag. Well, I'll be honest. Hiring three different designers to work on a given cover isn't the cheapest route. However, it's maybe not as pricey as one might think given what you get in the end. Would you rather pay $300-$500 for a professionally generic cover, or would you prefer to have free reign to implement your vision for about double the cost? That decision can only be made on an individual basis. My books (well, for now my singular book) doesn't yet pay the bills (or even for itself), but fortunately I have a day job that provides me enough money to invest in my work. So there you have it. More than you ever wanted to know about my cover design process.